As a store owner, you want to have a unique appearance for your storefront. You can change the background in 3dcart to reflect your ideas on your webpage. 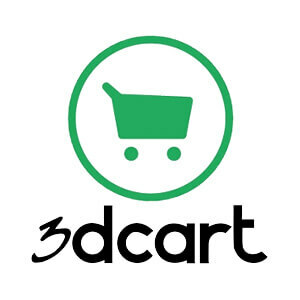 3dcart themes consist of an image and a solid colour. The image uses a pattern and the colour works along with it. First, go to Settings from your Online Store Manager page. Then, go to Designs and select Themes & Styles. Press the Edit Look/Colours button located at the top of the page. The Style Sheet Editor will open. From here, find body and then choose Actions and then Edit. Find the background field, you can edit the values here. Once you have opened the background field, you change the values to control what the background in 3dcart will look like. As mentioned before, the background in 3dcart consists of two elements. An image for the pattern and a colour. The colour is mentioned usually by its hex code in here. You can find the hex code of any colour you want online and just replace the default value to change colour. Hex codes follow this format: #xxxxxx, where x can be any alphanumeric value. 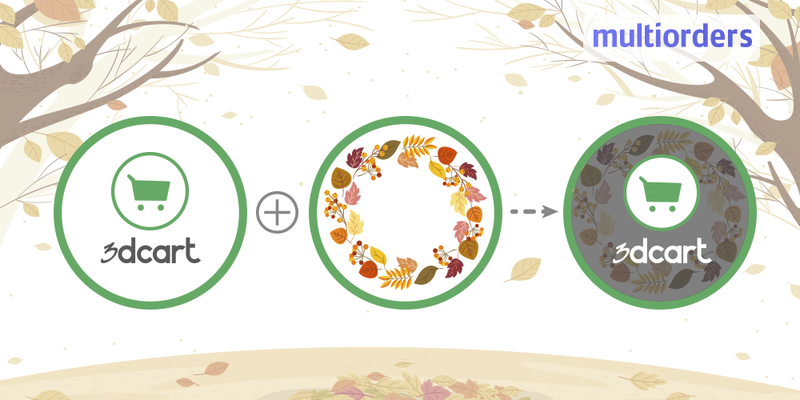 For example, if you want a mild red, you can use the code #FA8072. This is the code for the colour salmon. As for the image, you can add the image by adding it’s URL to the CSS. Here, you can specify the path to get the image, and then you can also mention where to position the image once it’s uploaded. #FA8072 is the hex code for colour. URL(logo/BG_body.jpg) specifies the path to the background image. repeat-x specifies how and where the image should be displayed. By changing the hex code or providing a new path, you can change the colour and background image for the theme. 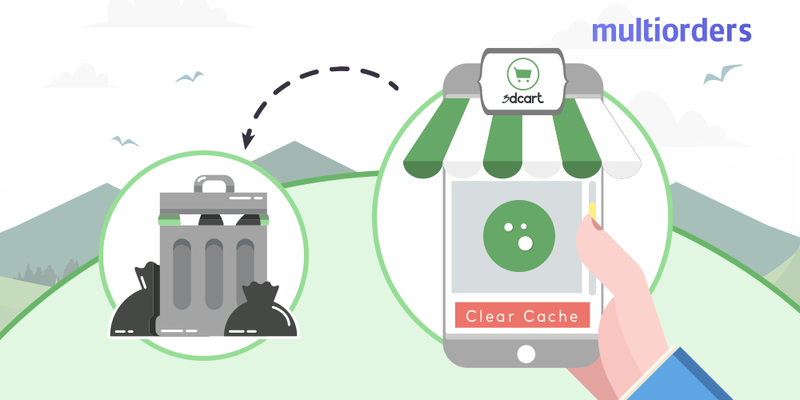 How To Clear Cache In 3dcart? 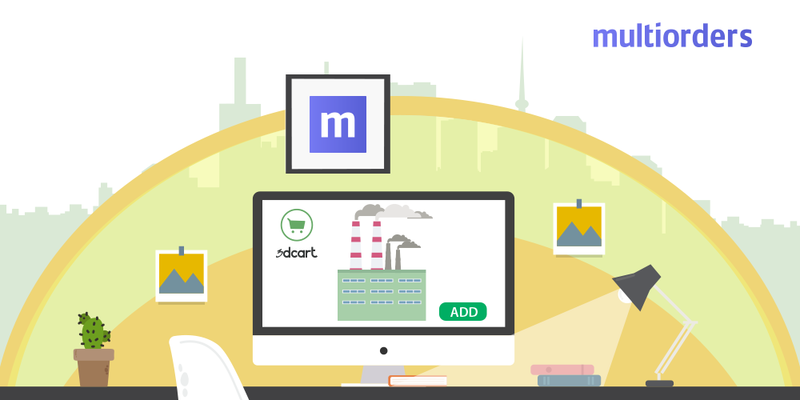 How To Add a Favicon To Your 3dcart Store?